Several sellers on online shopping giant Amazon have been left distraught and out-of-pocket just a couple of weeks before Christmas. A technical glitch by software company RepricerExpress caused the price of thousands of items to be reduced to just 1p, causing sellers, some of whom are small family-owned businesses, to lose out on tens of thousands of pounds in just one hour. The glitch happened between 7pm and 8pm on Friday 12th November. RepricerExpress is a software used by many sellers on Amazon which automatically re-prices items on behalf of the seller if a cheaper version becomes available somewhere else. The technical fault caused them to reduce all of the sellers’ items to just 1p, with many of the items being worth much, much more. Although many of the orders that had been placed were able to be cancelled, all items which had already been marked as dispatched were too late to cancel. Now, some business owners have been left on the verge of bankruptcy. However, Amazon has announced that they will not be reimbursing sellers for the mistake, claiming that the fault lies with RepricerExpress and that sellers should turn to them instead. According to sellers, RecpricerExpress has also not offered any compensation. An Amazon spokesman said: “We responded quickly and were able to cancel the vast majority of orders placed on these affected items immediately and no costs or fees will be incurred by sellers for these cancelled orders. However sellers have described that they are “disgusted with the way Amazon has dealt with the matter”, that Amazon’s “reactions have been so slow and they have not once cared about the financial situation facing their sellers” and even that “they have failed as a company”. Some have complained that Amazon would not speak to them on Monday night. To make matters even worse, as well as the thousands of pounds that the sellers have lost, they have another thing to worry about – their seller ratings. The several cancellations of the orders that had not been dispatched on Amazon has led to seller ratings dramatically dropping – although they did not do anything wrong. In the worst cases, sellers have even been delisted from the website. These huge hits to the sellers could cause them to lose orders for months and months. 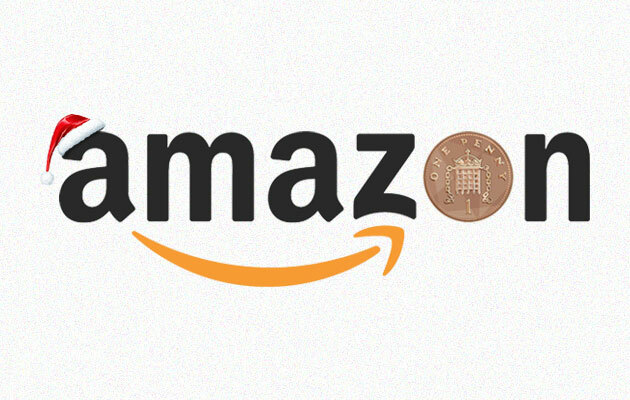 Many businesses stock their products in the Amazon warehouses and distribution centre and Amazon automatically arranges postage on their behalf. Everything is controlled by computers. Many products are paid for and automatically shipped out to customers, and nobody has the authority to re-route them back, according to Amazon. It is almost impossible for Amazon to stop items being dispatched from the warehouses once the computers have set everything in motion.